One day after the U.S. Federal Communications Commission voted to repeal net neutrality and eight months after Canada’s own Canadian Radio-television and Telecommunications Commission (CRTC) ruled in its favour, we thought it would be a good time to run down a list of prominent Canadians and Canadian organizations who cheered (or probably cheered) or bemoaned the FCC’s recent decision. Click on. 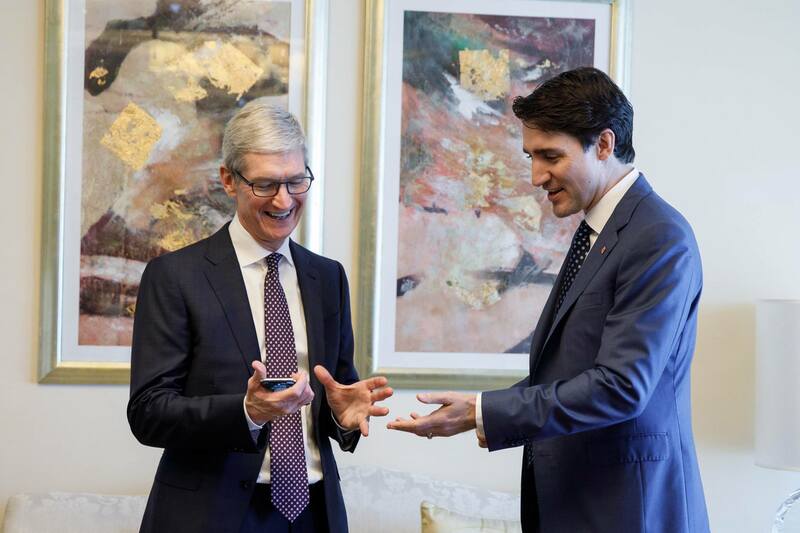 With Apple CEO Tim Cook, from Trudeau’s Facebook page. 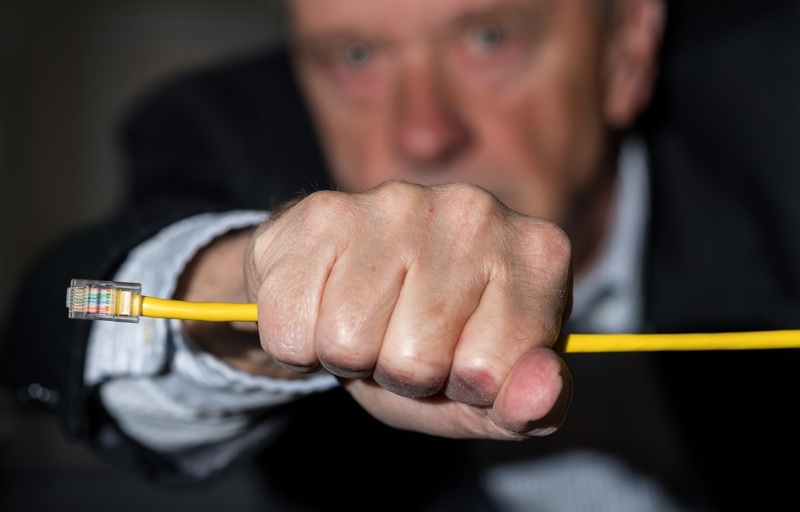 Canada’s prime minister famously told Vice tech blog Motherboard that he was “concerned” by the American debate over net neutrality in November, though he wouldn’t comment on whether he would convey his opinion directly to the U.S. government. Per @AjitPaiFCC, do we want Internet to evolve guided by engineers and entrepreneurs or by lawyers and bureaucrats? Toronto-based telecommunications industry consultant Mark Goldberg, producer of the annual Canadian Telecom Summit, is one of Canada’s most reliable critics of net neutrality, recently noting in his blog that the regulations repealed this week had only been in force for two years. “I wonder: in two years, will Canadians look at the state of the internet in the US and be happy with the CRTC’s internet regulatory framework, or seek the return of market-led development?” writes Goldberg, who has long favoured the latter. 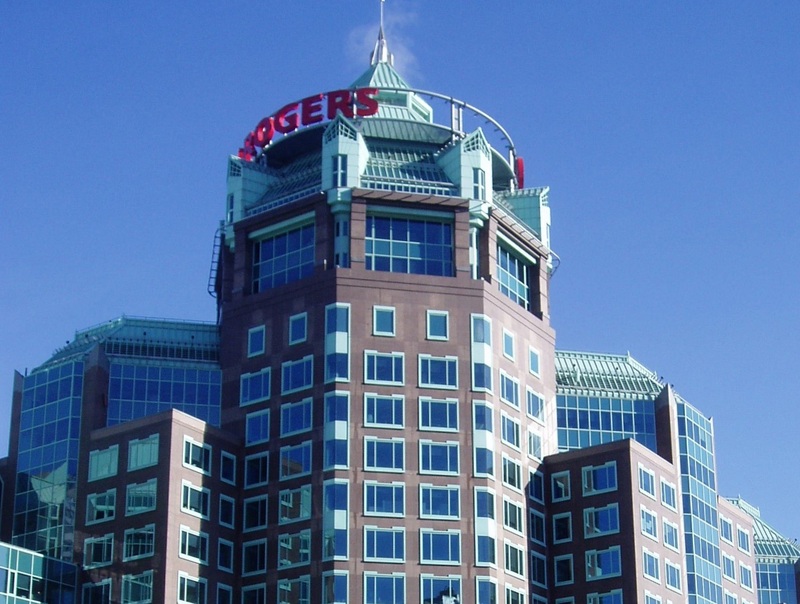 The Canadian telecommunications giant – which, it should be noted, has been accused of violating Canada’s net neutrality laws in the past – has emerged since April’s CRTC ruling as a consistent defender of net neutrality. Federal Minister of Innovation, Science, and Economic Development Navdeep Bains speaks to attendees at Google Canada’s Go North Canadian startup conference on Oct. 28, 2016. In the same Canadian Press story Navdeep Bains, the federal minister in charge of telecommunications, said the Liberal government supports “an open internet where Canadians have the ability to access the content of their choice in accordance with Canadian laws,” and compared net neutrality to freedom of the press and freedom of expression. “We believe that an open and accessible internet is vital to the free flow of content and information, which, in turn, is vital to our democracy,” he said. 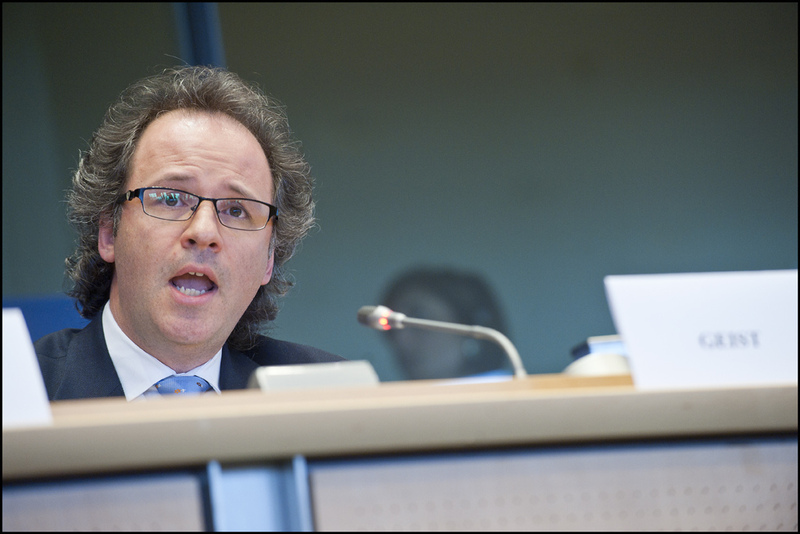 University of Ottawa law professor Michael Geist specializes in internet and e-commerce law and serves on multiple boards, including those of the Canadian Internet Registration Authority, Internet Archive Canada, and the Electronic Frontier Foundation. As a well-known expert who documents the Canadian battle to maintain net neutrality on his website, Geist has been cited as a pro-net neutrality expert by several media outlets, including Canadaland, the Toronto Star, Globe and Mail, and the site you’re reading now. In direct opposition to Rogers, Canada’s largest (and least liked) telecommunications company is leading a coalition that plans to ask the CRTC to create a third-party “Internet Piracy Review Agency” to manage a mandatory website blocking system in Canada, according to Canadaland. In case you’re wondering, as we were, about Telus, Canada’s third major telecom giant does not appear to have weighed into the current net neutrality debate. That the head of a Canadian non-profit specifically founded to advocate for a free and open internet would support net neutrality is far from a surprise, but Tribe and her organization have been quick to remind the public that Canada’s own net neutrality laws are shakier than many realise. 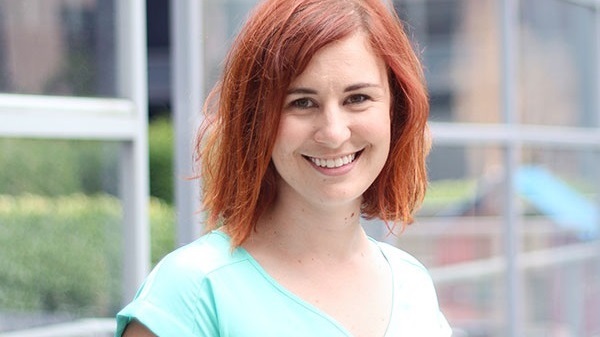 “I think one of the good things right now is that we do have net neutrality in Canada,” she told the Canadian Press, noting that net neutrality in this country is presently protected in multiple decisions by a federal regulator, rather than appearing in specific sections of the internet and communications services-governing Broadcast or Telecommunications acts. “What OpenMedia is asking for is: for net neutrality to be enshrined in principle in the Telecommunications Act itself, to make sure this is no longer interpreted in multiple (CRTC) decisions… and really clearly spelled out,” she said. With files from Alex Coop.